It’s time to get in gear for summer! In just a few short months, the sun will be shining, the birds will be singing, the beaches will open, the barbeque will be lit, and you’ll finally switch on your AC. Therefore, it is best that you prepare for the coming season and schedule your air conditioning tune-up now. 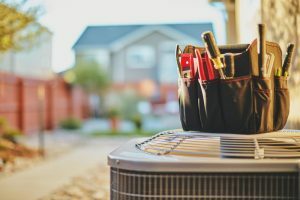 Scheduling your air conditioning maintenance before the summer begins is the best way to ensure that your system remains efficient and effective all season long, saving you money on both repairs and utility bills. In fact, there are many reasons why you should schedule your service now, and below we have outlined a few of them. Keep reading to find out more! 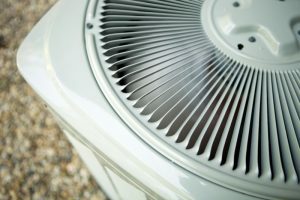 Is Your Air Conditioner Ready for the Cooling Season? It is coming up pretty soon, so you better hope so! But why not do better than “hope”? Why not know for certain that your air conditioning system will be there for you when you need it most? No, there is no air conditioner that is going to function reliably at all times. All mechanical systems, your AC included, will require repairs eventually. 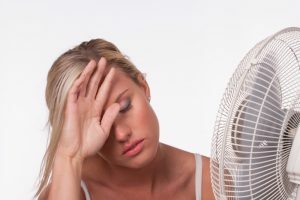 Routine AC maintenance in Charlottesville, VA will help to keep your air conditioner as dependable as possible, though. The heat of summer can really strain an air conditioning system, so you want to be sure that you’ve done everything possible to prepare your air conditioner for the hottest time of the year. The last thing that you want to do is to encounter AC repair needs just when you need your system the most, and only because you failed to get your system back into the great working condition necessary for a successful operation. Keep these tips in mind, and leave your AC services to us. Posted in Air Conditioning | Comments Off on Is Your Air Conditioner Ready for the Cooling Season?